How do you make your sweet and sour chicken? I’ve seen so many different recipes and each of them tastes completely different. Growing up, sweet and sour chicken always included pineapple and those little hard noodle looking wheat things. I was never a big fan. 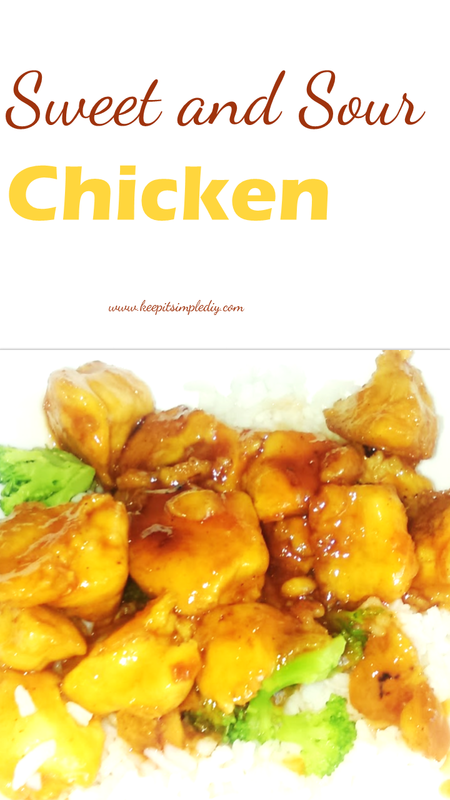 I recently made this sweet and sour chicken which was delicious but I would actually prefer it to be more sour. What do you use to make your chicken sour? The recipe above uses vinegar.